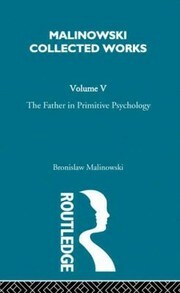 A Polish anthropologist. 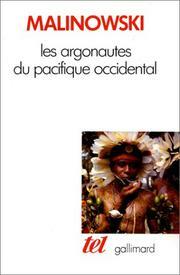 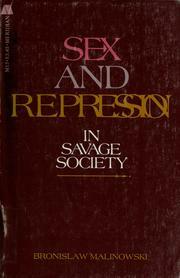 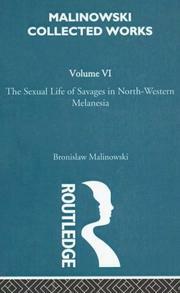 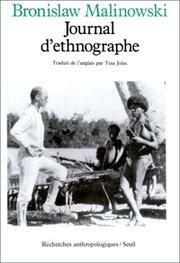 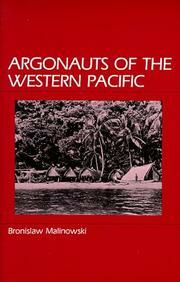 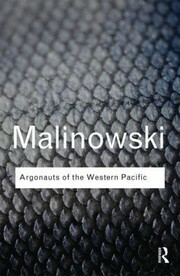 His pioneering ethnographic fieldwork made a major contribution to the study of Melanesia and of phenomena relating to reciprocity. 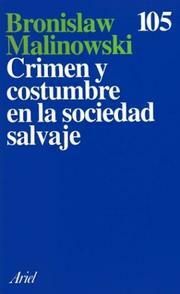 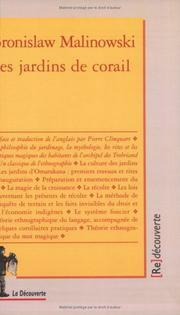  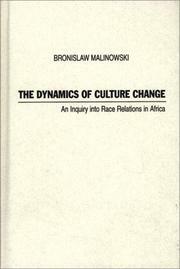 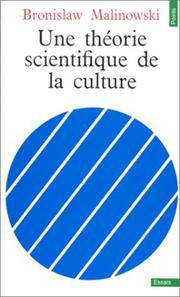 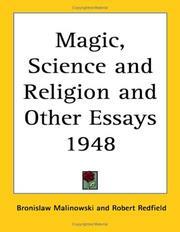 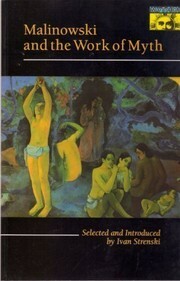 A scientific theory of culture: and other essays. 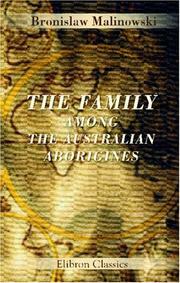 The family among the Australian aborigines: a sociological study. 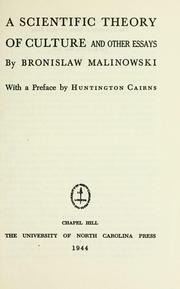 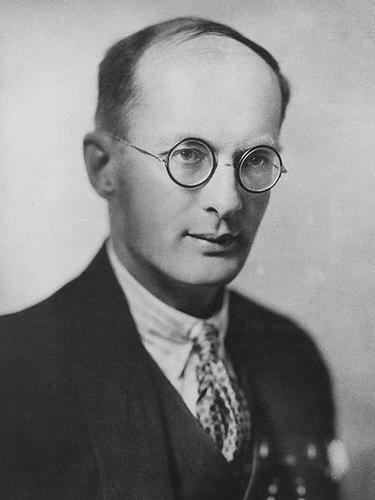 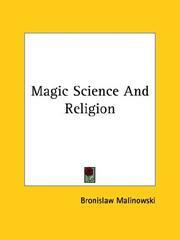 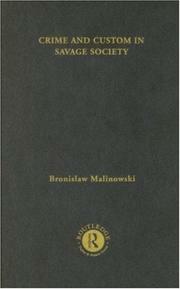 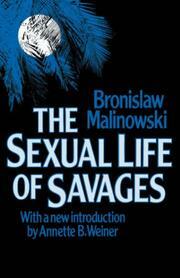 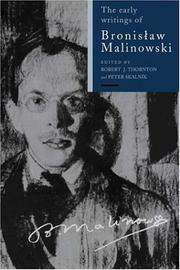 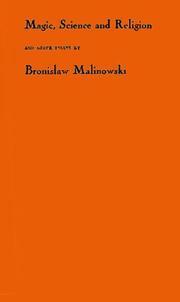 Are you sure you want to remove Bronisław Malinowski from your list?